Tattoo eyebrow to turn color, change the eyebrow? Home / About Makeup / Tattoo eyebrow to turn color, change the eyebrow? 1 cover change rescue method eyebrows not successful? Answer: Asian tattoo net Said the main reason is the color change is not successful, then we re done can first use the skin color, white alternate cover, and then gently through the orange coffee. 2 how to thoroughly improve the blue eyebrows? Answer: Blue eyebrows with orange coffee turn color, the more the number of turn of the eyebrow color will be more reddish, so according to the actual need you to decide, but if you do change the eyebrow project must not turn into a part of reddish can cover reform success. 3 eyebrow to change several times? Answer: This is to analyze with that kind of pigment patterns guest eyebrows. Industrial tattooed eyebrows a pigment can cover changed successfully, a plant pigment can also be done, but in turn the color orange coffee should make orange coffee for ten minutes. 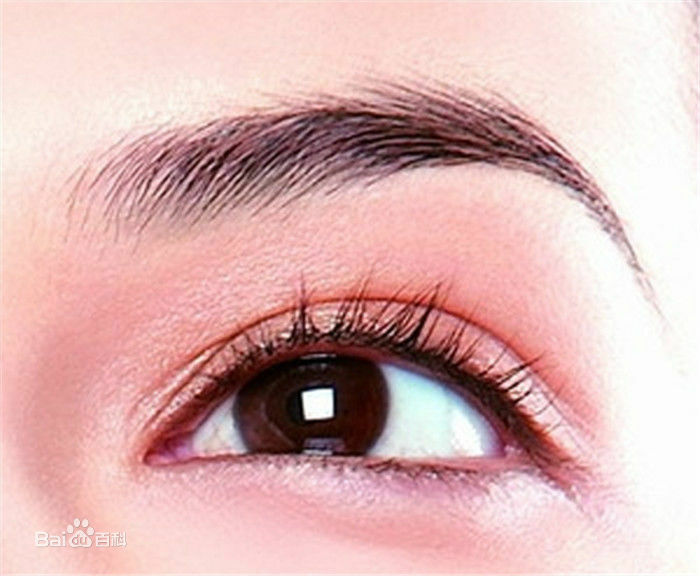 The metal mineral grain eyebrow two times, the first month of the main color turning part, second months mainly cover part. 4 eyebrow, covering a yellow or blue cover how to deal with? You can go, so in the fifth step in the process of changing eyebrow color should be out of the normal skin color and the guests were compared and adjusted. One Embroidered How to cover the anesthetic, eyeliner is not painful? The second step with a cotton swab dipped in the amount of anesthetic from the middle to both sides pressing line, three minutes after the third step will drop in on chip from the anesthetic needle eye central to both sides pull, reflect the eye is sensitive to observe the guest, determine the anesthetic effect. 2 white eye lashes depth, angle and level should be how to grasp? Answer: depth still is embroidered in the epidermis. To view more guests eyes, should normally be 40 degrees, if the outer corner of the guests feel some hanging angle should be 20 degrees, if the guests feel some extension angle droop angle should be 70 degrees, so that you can not balance the eye through adjusting the balance of many eyelashes. The level is embroidered in really eyelashes and brown line, was darker, a root to clear. 3 cover liner to the several times to be successful? Answer: generally two times a month interval. The first is to see the guests smoke color, if color absorbing good second times mild soft needle orange coffee color, then coated with skin color. As the smoke color is not good second times moderate soft needle orange coffee color, then coated with skin color.